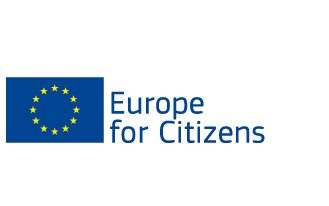 Hundreds of organisations and civic movements across Europe already support the initiative for a Welcoming Europe, so do we! Together, we want to show that Europe is about solidarity with most vulnerable people who seek refuge in our continent. We are a welcoming Europe, let us help! Citizens across Europe want to sponsor refugees to offer them a safe home and a new life. We want the Commission to offer direct support to local groups that help refugees who are granted national visas. No one should be prosecuted or fined for offering humanitarian help or shelter. We want the Commission to stop those governments that are punishing volunteers. Everyone has the right to justice. We want the Commission to guarantee more effective ways and rules to defend all victims of labour exploitation and crime across Europe and all victims of human rights abuses at our borders. By using the Wemove.eu form below, you can sign the petition too. You have signed it? Great, but do not forget to share this page with your friends and friends of friends. Every signature counts, we need to reach one million signatures by the end of the year.